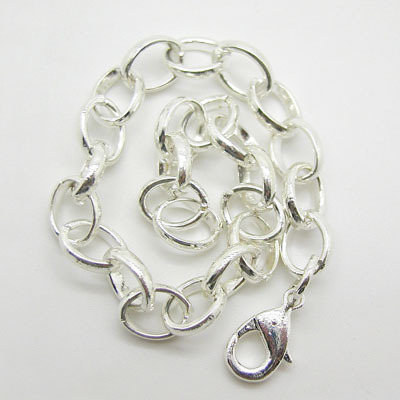 Metal Bracelets--Metal bracelets are one of the most popular and fashion bracelets today. 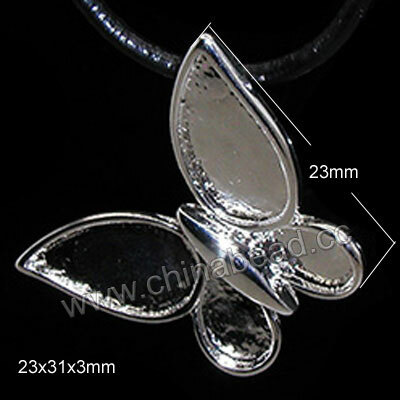 China beads offer a nice selection of quality Metal bracelet in a wide range of up-to-date designs and plating colors. They are usually simply but captivating enough to show your good taste and fashion. More designs will be displayed soon. Welcome to selection our stunning metal bracelets at best wholesale prices. NOTE: Our Min. order is for each color each size. China Beads accept OEM/special orders. Contact us now!